Halloween season is finally here! 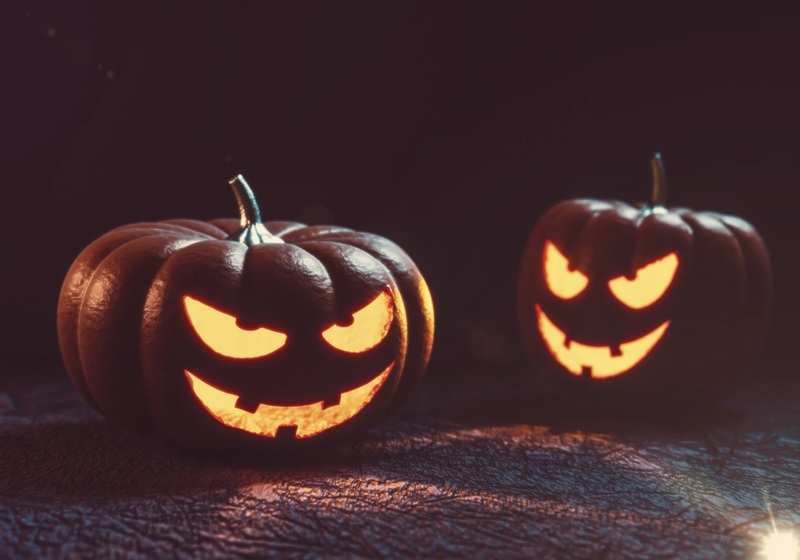 I love all the fun activites associated with Halloween, the parties, the candy, costumes and so much more! Now is the perfect time to start buying the pieces you need for your costume. 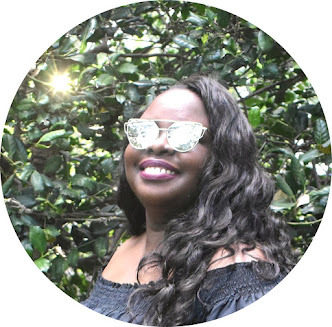 I picked three easy yet fun costumes you can wear for Halloween. 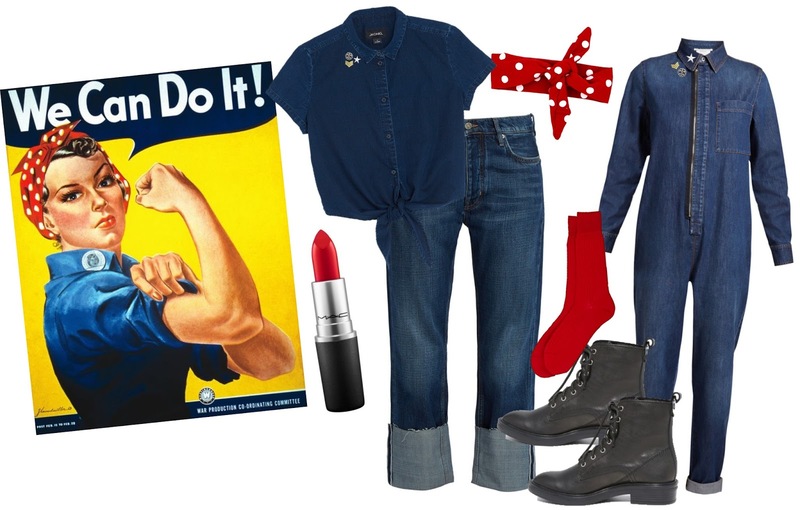 I love the Rosie the Riveter costume we all probably have most of the pieces needed for this look. 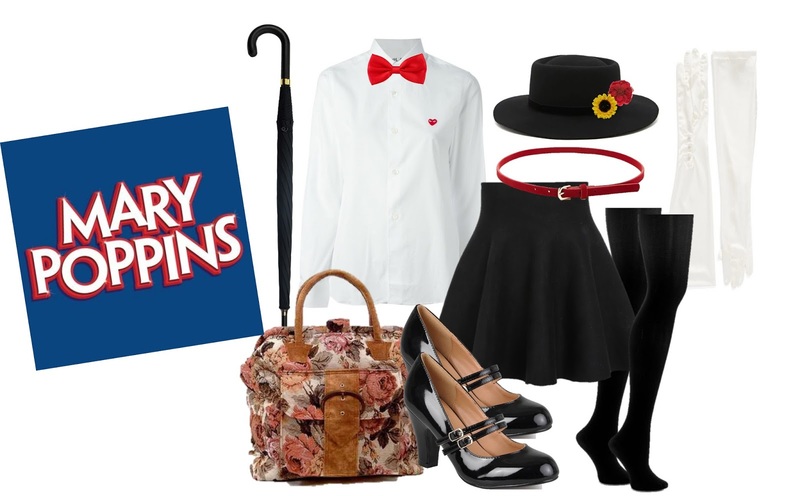 The Mary Poppins costume is a classic that can never do you wrong. 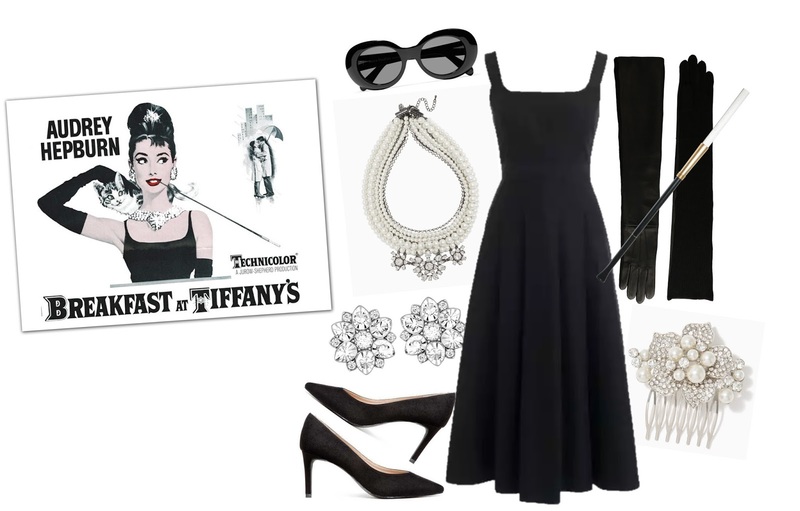 I love the Aubrey Hepburn Breakfast at Tiffany's look, its perfect for the those who love to be a little extra.